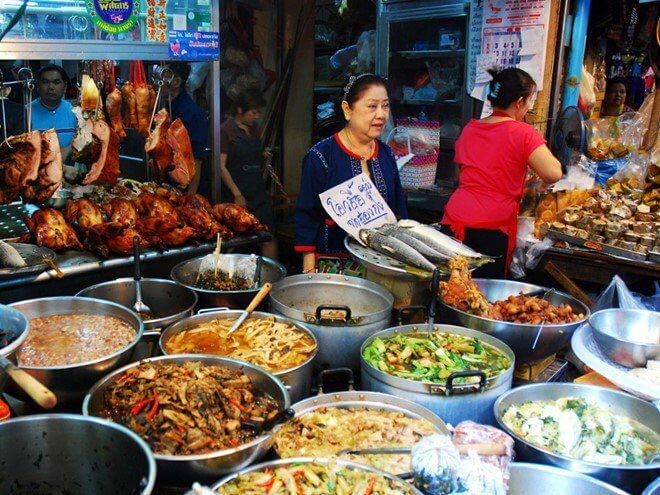 Business Insider has voted the best 30 cities worldwide for culinary enthusiasts, including Ho Chi Minh City of Vietnam. 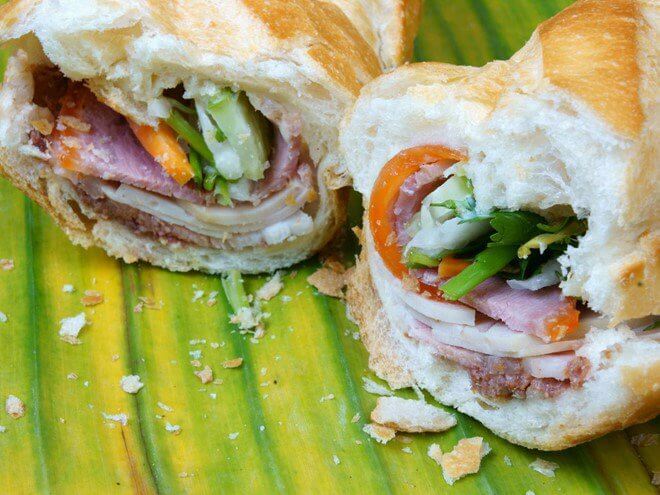 This vibrant city in the southern area of Vietnam is famous for the dish of bread - crispy crust filled with meats and topped with fresh vegetables, daikon and carrot pickles, cilantro, and various sauces… In addition, this place also has delectable varieties of street foods that can attract any tourist coming here to discover. In Bangkok, you can find endless street stalls selling from traditional dishes such as salad, pad thai to seafood ... with affordable prices . The city also has more luxurious restaurants serving international cuisine. 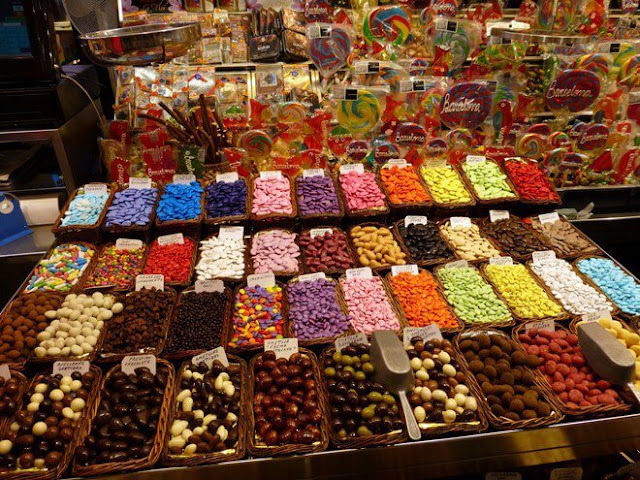 Tourist will have an opportunity to enjoy the great foods such as Serrano ham, fresh fish from the Mediterranean Sea, traditional specialties of the Catalonia, or explore the Boqueria market with stalls of fresh produces. You can enjoy tasty grass-fed steaks, and quality wines. Beside grills and meats, this beautiful city is also famous for high-end chefs who prepare meals for diners in their homes. 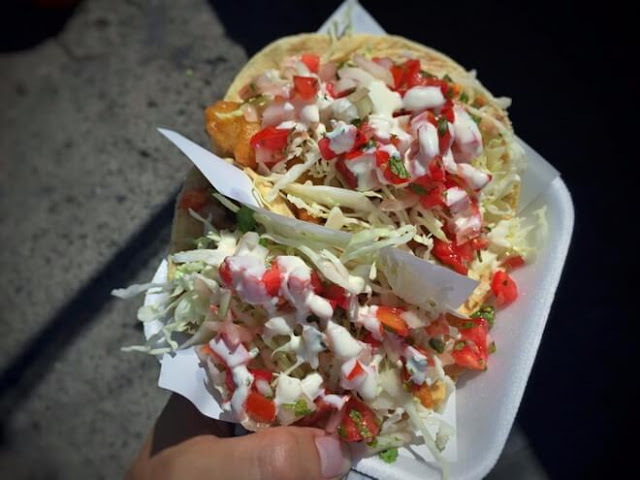 The dish of fish tacos in the Ensenada market has been best known since 1958 and the dish remained one of the area’s most famed specialties. You can find loads of stalls all around the city, serving up the dish of fish tacos filled with fried fish and shrimp, mayonnaise, salsa, and cabbage. Penang is the home to a mix of traditional Malay, Chinese, and Indian dishes with cooking methods that date back hundreds of years. Its culinary center in George Town are filled with tasty fried dishes and varieties of soups that range from pork and duck with anise to mackerel-chili soup. 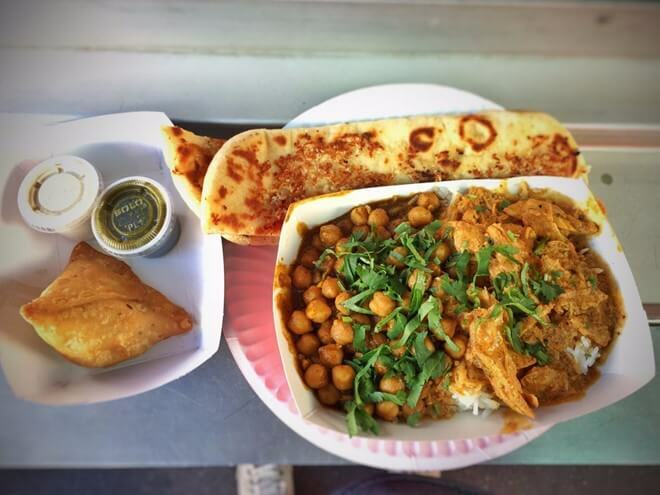 You will easily find delectable dishes in one of the numerous food-trucks around the city. Los Angeles provides everything from fresh seafood choices at Venice Beach to posh restaurants with the dishes of Mexican, Korean, Japanese style… by its diverse population. 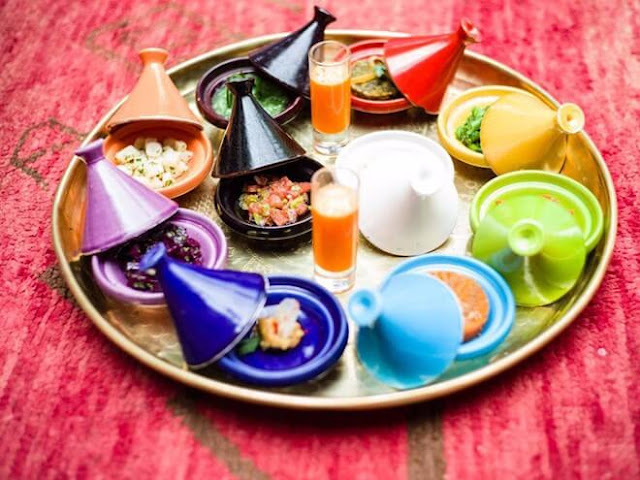 This city combines the flavors of France, Africa, and the Middle East to provide food stalls where tourists can taste unique and amazing foods such as kefta (Moroccan meatballs) and merguez (spicy sausages). At night, tourists can dine at luxurious restaurants. 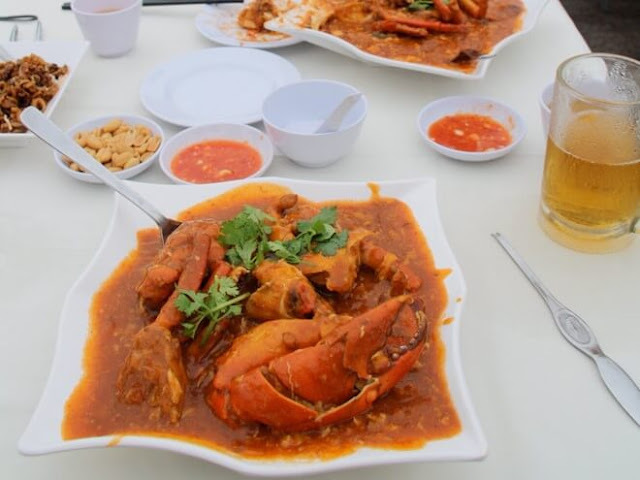 Culinary centers of this Lion City, the world's only island city-state abound with cheap dishes that are preferred by the renowned chefs like Anthony Bourdain and Gordon Ramsay. 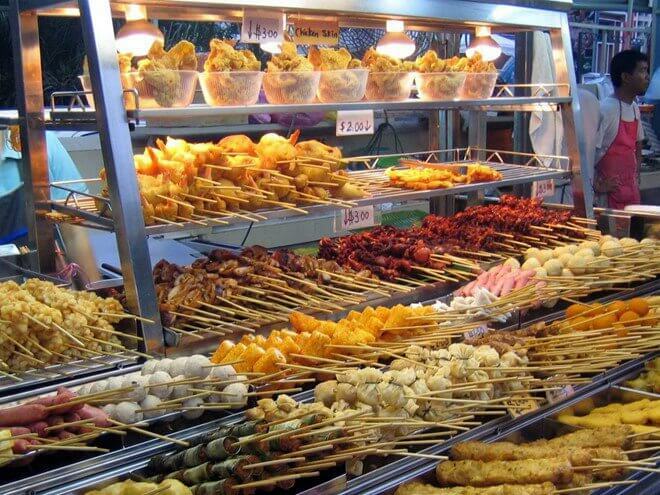 Let’s try iconic Singaporean dishes such as chicken rice, chili crab, and char kway teow. 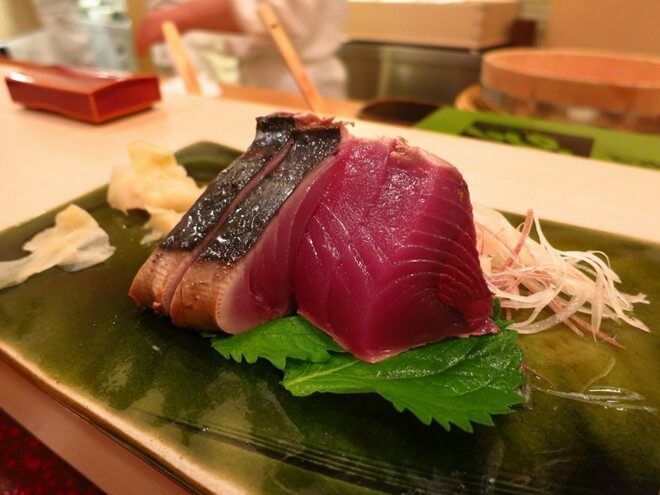 With more than 200 Michelin-starred restaurants, Tokyo is the ideal destination for those who want to enjoy high-end cuisine. 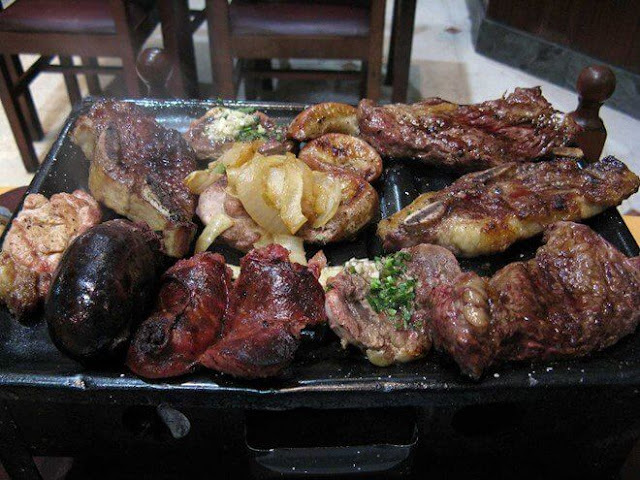 In addition, the bustling streets here also have many unique dishes for tourists to discover. • Besides the above cuisine paradises, Myanmar is also a worth-to-visit country in Asia with many delicious foods. Consider some of our best Myanmar river cruises like Anawrahta cruise and RV Kalaw Pandaw to discover this country.